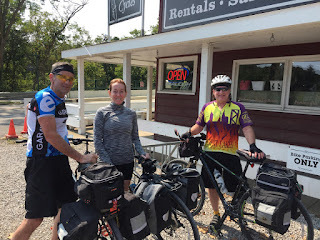 Whether you want to take a quick overnight trip, or a months-long tour around the world, find out everything you need to know to plan for your bicycle trip of a lifetime! Learn what you need to know to make it happen, from what to pack, how to equip your bike to carry it all, how to plan your route, and how to train for your ride. 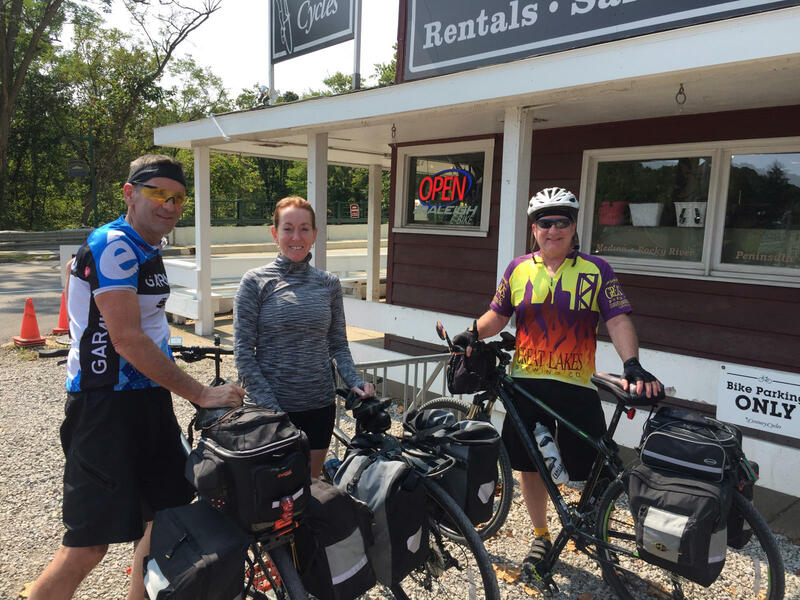 Kevin Madzia, from the Century Cycles store in Peninsula, will share his 15 years of bike touring experience, and will have examples of different touring bicycles and gear on display.